SEAN PAUL, FREEDY MCGREGOR BIG DATE IN NYC ON HOLIDAY REMEMBERING FALLEN USA WAR HEROES | STREETS OF NEW YORK 411 INC.
New York: International DJ Sean Paul is among the top dancehall/reggae acts confirmed for the second annual Oracabessa Festival at Roy Wilkins Park in Queens, NY. The event takes place on Memorial Monday, May 25th, a federal holiday in the United States set aside for remembering those who died while serving the US armed forces. Memorial Monday, May 25th, a federal holiday in the United States set aside for remembering those who died while serving the US armed forces. “Memorial Day is an important day that is set aside to remember fallen US war heroes” Bobby Clarke, CEO of Irie Jam Radio, producers of the event said. The Grammy winning artiste continues to make news internationally. He recently teamed with N.A.S.A. and Lizzo on a hot new single titled ‘Hands Up Don’t Shot” that addresses the hot button issue of police brutality, that continues to plague people of African decent in the USA. His 2003 Billboard chart hit Get Busy continues to do well and is one of several songs featured in the animation flick ‘Home’ that was released on March 27. A remixed version of Get Busy was previously featured in the Grind, Chasing Liberty, and Baby Mama. 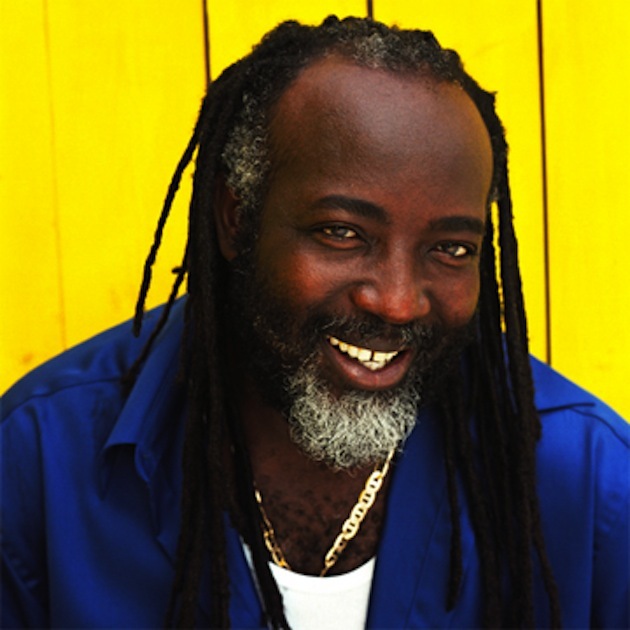 During his 50 plus years, McGregor has received numerous accolades including an International Award of Merit from the Canadian Reggae Music Award and an award for Best International Artist from the BBC Radio London Reggae Awards. In 2003 he was awarded the Order of Distinction (OD) by the Jamaican Government for his contribution to Jamaican music. Other confirmed performers at Oracabessa Festival are Christopher Martin, dj Josey Wales, Tarrus Riley, Dexta Daps, Alaine, Suga and the Grace Thrillers featuring Shirley Willis.